← Are you training for anything that matters? Wanna join me for drinks this Saturday? Starting this Saturday, and for the month of August, you’re invited to join us for drinks on Saturday. 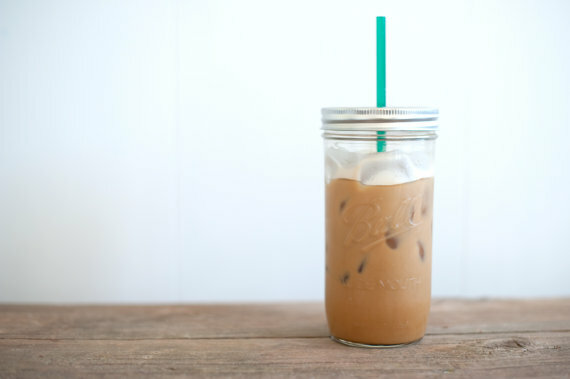 No, not alcoholic beverages…iced coffee. And light refreshments. And an engaging, totally different experience than you’ve ever seen at Seneca Creek. 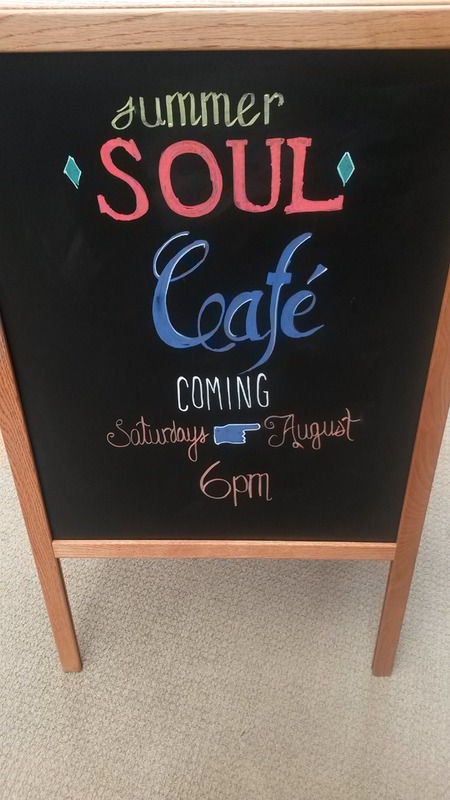 That’s right, it’s the Summer Soul Café! If this sounds interesting, plan to join us each Saturday in August. I hope to see many of you there. Drinking iced coffee, of course! Posted on July 30, 2015, in Uncategorized. Bookmark the permalink. 2 Comments. I’ll be there! Looking forward to a great time! I thought that was awesome. Some might feel more comfortable to interact in a smaller group. I like the interaction at the tables.